Massage Therapy Associates Of Brevard provide a wide range of spa services in Merritt Island. 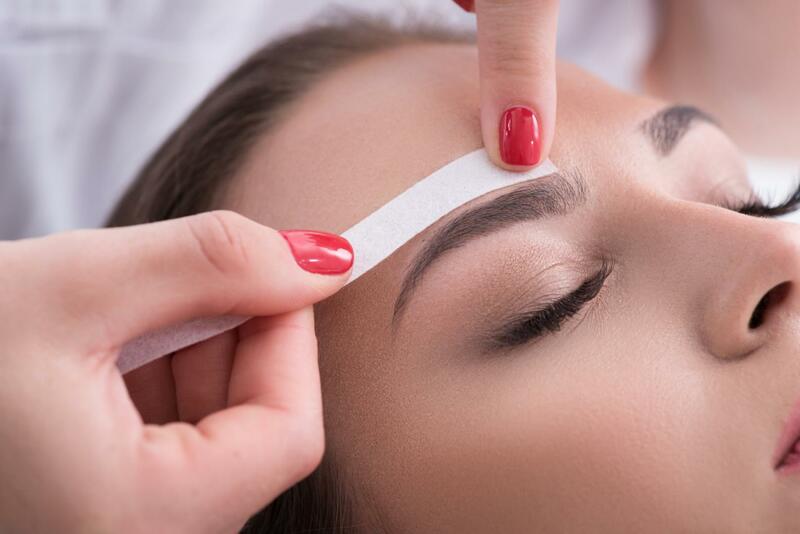 At Massage Therapy Associates Of Brevard, we are not only excellent medical massage therapist, but we also boast a number of skills as trained estheticians. With our range of services, we will have you glowing from the inside and the outside. Our team of professionals are up to date on all the latest trends and ensure that you step out looking flawless! In our well-equipped spa, we provide you with high-quality service that will have you glowing for days. Our beauty spa is equipped with quality treatments to handle all your beauty needs! 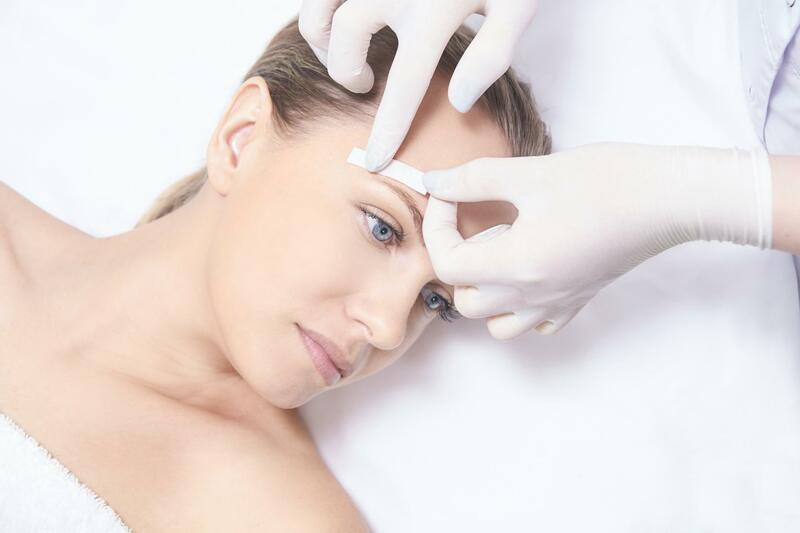 We are professional estheticians you can trust. For more details about the range of services we have on offer, get in touch with our helpful team.